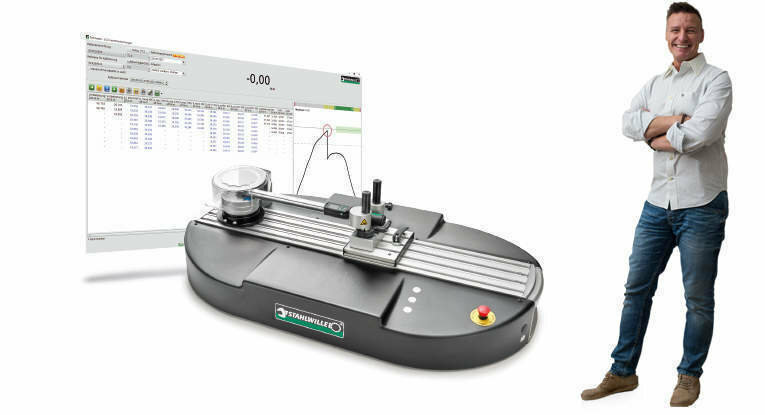 STAHLWILLE torque products can be serviced, repaired, adjusted and calibrated in the UK in most cases. The STAHLWILLE approved service & repair facility and UKAS calibration laboratory offers a choice of Declaration of Conformance to BS EN ISO 6789-1:2017 and UKAS accredited calibration to BS EN ISO 6789-2:2017. STAHLWILLE torque transducers can be calibrated and adjusted in the STAHLWILLE approved UKAS calibration laboratory in the UK. For more information about our STAHLWILLE approved service, repair and calibration service, please contact us. STAHLWILLE's DAkkS calibration laboratory for torque is accredited by the German Accreditation Service (DAkkS) in accordance with DIN EN ISO/IEC 17025:2005. 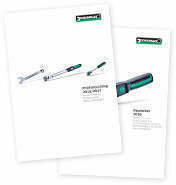 STAHLWILLE was the first manufacturer of torque wrenches to be accredited in this field and is a member of the decision-making committees of DAkkS, ISO and VDI/VDE. Professional users and specialist dealers can take advantage of STAHLWILLE's comprehensive training programmes at the historical Kontor, our Customer and Training Centre, at the Wuppertal-Cronenberg facility. It is here that STAHLWILLE's experts communicate their valuable technical expertise and inform visitors about trends in the market for our products. Do you need advice? Here you can locate the nearest authorised STAHLWILLE specialist dealers. They will be able to answer any queries you may have about our tools and services and assist you in finding the ideal solution for your purposes. If you are looking for a specialised tool solution, STAHLWILLE can offer you individual advisory services and has leading-edge solutions on hand. As one of the leading innovative prime-movers, STAHLWILLE supports workshops and industrial production facilities in implementing sustainable productivity improvements.